Disclosure: This post is sponsored by Zulily. 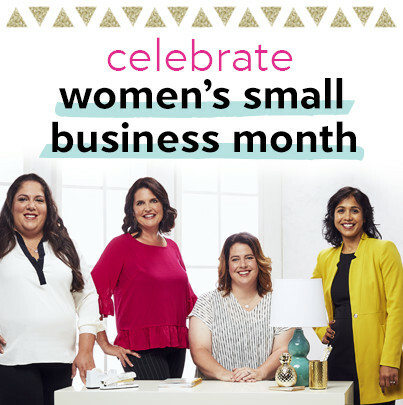 In honor of National Women’s Small Business Month this October, Zulily is celebrating female entrepreneurs and raising awareness around their small businesses by launching four weeks of sales events featuring female small business owners and the amazing products they’ve created. Since 2010, Zulily has offered their customers unique brands and products at a fraction of the retail price — with prices up to 70% off every day. Each day is a new sales event with brand new items. Zulily works with thousands of brands to bring us the best prices ever so you never know what you may find tomorrow on Zulily! 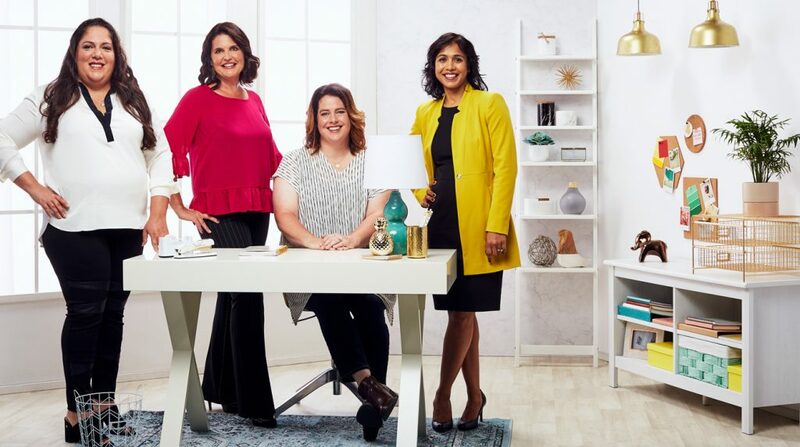 Zulily continues to empower and help women entrepreneurs from all over to help them thrive at every stage of their journey by giving them an opportunity to reach new customers and highlighting their brand to grow their business. Throughout October, Zulily shoppers will have access to over 100 small businesses owned and operated by women. You can check them out on Zulily’s National Women’s Small Business page. Participating brands include Chooze, Allermates, PackIt, Sara’s Signs (one of my favorites!) and lots more! Each sale event will feature items ranging from home decor to footwear, to maternity clothes, women’s kids, fashion to baby gear, beauty and more. There’s something for every member of your entire family! I wish i would have known about this. I’ll be sure to keep my eyes open for it next year! This has been a great idea to promote small business run by women…I’m aware everyday more how much effort and sacrifices owners put in their business, so I prefer to buy from them rather than in malls. LOVE that Zulily has done this!! Ive noticed some small businesses I love on there and was so excited to see them get more attention and work with such a big company!! That looks like a great promotion. Will watch for it next year. I know it’s not october anymore but this is such a great article and agreat company.